Social Media Marketing Company in Delhi – Branding is the only thing which provide you long term business benefits. If you want to create your own brand by staying in the city of Delhi? Then you really need a best social media marketing marketing company in Delhi. Whose experts can help you in increasing your brand awareness through top social medias. When it comes to best SMM services in Delhi. You can’t ignore WebHopers. We have a team of social media marketing experts who is known for generating revenue through top social medias like Facebook, Twitter etc. & with proper branding. We have experience in making eCommerce and other businesses a brand. So if you want to implement social media marketing techniques in your business. Then feel free to contact us anytime at 7696228822. 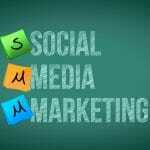 We assure you best SMM marketing services with results guarantee. 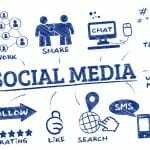 Why Social Media Marketing is Important for Businesses of Delhi? Well as we all know that Delhi is the capital of India and thousand numbers of businesses, IT companies, sports institutes are located. It is the most populous city of India. So now the fact arises that if Delhi is the most populous and most famous city of India. Then setting up a new business or maintaining old business is very hard. In modern time of internet staying in market becomes more difficult. Also the user become more informative now a days. He/she firstly check complete information on internet regarding the services which they are going to engage. So you have to maintain strong online presence in every online media in order to create your brand. 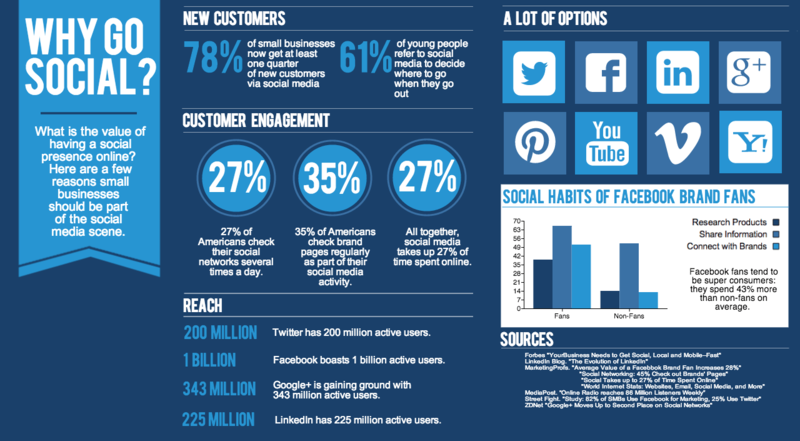 Social media is the one place where you can get your potential customers. Almost 195 millions people of India using Facebook. So if you want to increase your brand awareness then Facebook and other social medias are the best options. 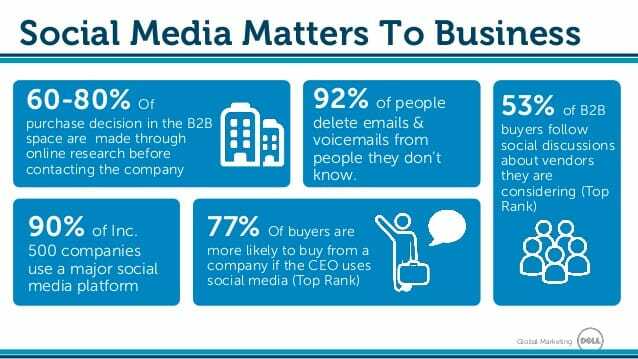 As we earlier said that why social media marketing is important for businesses of Delhi. So now the question arises that if social media marketing is so much important then who can implement that. The answer is SMM companies. These companies has the teams who can implement social media marketing techniques by running sponsored ads for several businesses. Create & manage branding and sales sponsored ads in Facebook, twitter and other social medias. Helps you in increasing your fan page likes and post reach. Implement boost post in order to increase the reach of your services. SMM companies regularly optimizing campaigns so that they can increase the campaign performance more. 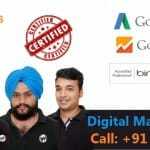 How WebHopers Provide best SMM Services in Delhi? We work according to the clients requirement. For example if you owns a boutique as you know target customer is located near by local city. Then our experts will do targeting according to that. So that you can’t pay pay for invalid clicks. We are known for best optimization and creating campaigns which yields you high ROI. Regular campaigns monitoring is done by the SMM experts. So that they can optimize your campaigns accordingly. Our Optimization is so user friendly in which you can get lowest ever cost per click. 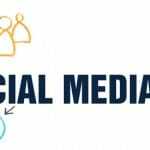 Why Choose WebHopers Social Media Marketing Services in Delhi? We have team of social media marketing experts who can guide you properly that which SMM techniques yields you best. All the team members are well experienced and known for providing only result oriented services. You can get full value of the money which you are spending. 24/7 availability on Skype & Phone. Social media become boon for the businesses. So if you want to grow the engagement of your business online and you are a startup then SMM is the best solution. Feel free to consult with our experts anytime. You can also contact us at below mentioned details.